Overlay of the Mill Pond and Chase on today’s map. 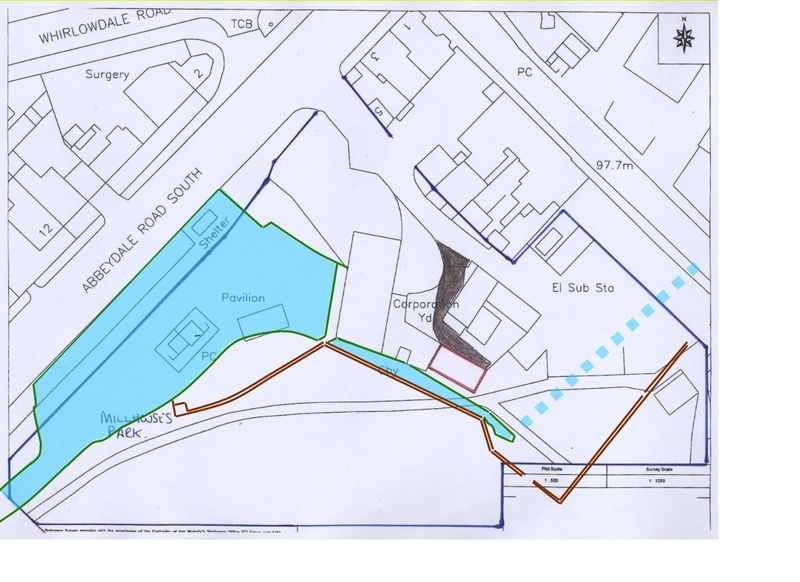 Official Documents – This is the page to visit to see all our Official Documentation for the Mill Buildings. The Mill and its Future – check out the plans for our mill building! The Story of the Mill – The complete history of the Mill – come back regularly to catch the latest episode! 1841 Census – Want to see who lived in Millhouses in 1841? 1851 Census – A Friends of Millhouses Park Followup from John Hill-Wilson! 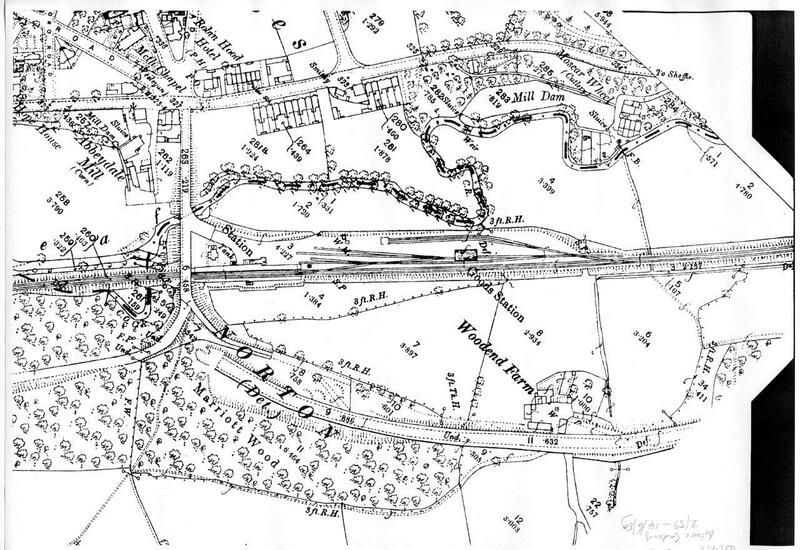 1870 Map – See what Millhouses looked like c 1870!